The Smith Family is Australia's largest children's charity helping disadvantaged Australian children get the most out of their education, so they can create better futures for themselves. Our learning support and mentoring programs help children in need to fit in at school, keep up with their peers, and build aspirations for a better future for themselves. We couldn't achieve any of this without the incredible support from our fundraisers. Your fundraising will help support children in need to participate fully in their education, so they can achieve better life outcomes overall. 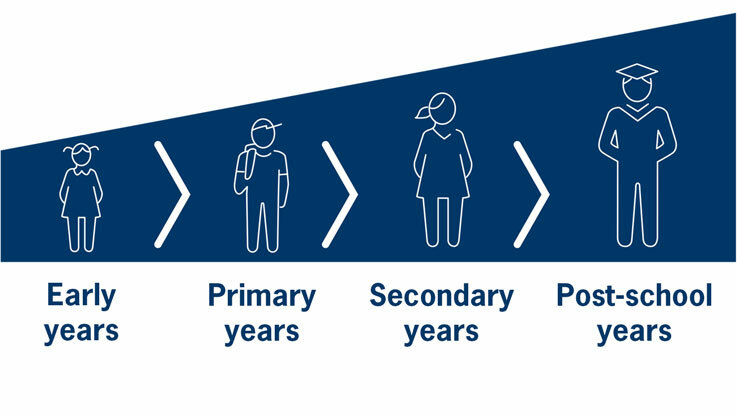 Our innovative, evidence-based programs provide targeted aid that begins early in a child's life, supporting them to attend school, to stay engaged and motivated, and to go on to further study, training, or employment. Without this educational support these children can have limited choices, opportunities and outcomes in life. Investing in the education of a disadvantaged child delivers long-term positive benefits for them, their family and potentially generations to come. Thanks to our incredible supporters and fundraisers, The Smith Family delivers our Learning for Life program across 94 communities in Australia. The communities have higher concentrations of families living in economic disadvantage and are across all Australian states and territories. through The Smith Family programs. Learn more about how programs here. 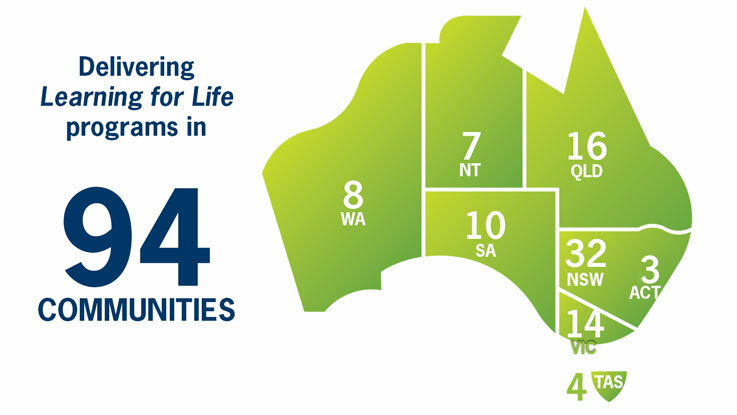 We supported 42,841 Australian students through our Learning for Life sponorships. Begin fundraising to support students like these today. 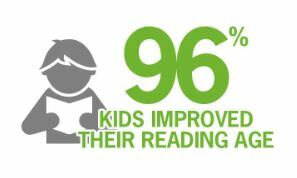 96% of children in our student2student reading programs improved their reading age.